I’m sure it was a tough decision Rachelle, but I totally get it! 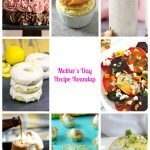 This food blogging job is a full time job in itself! Hats off to all you bloggers who do both! 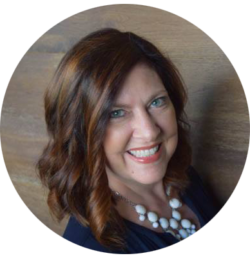 Keeping up with the blog and all social media can be exhausting! I’m thinking these popsicles are the ticket to sitting back and enjoying myself for the upcoming Memorial Day weekend! They sound soooo good! Can’t wait to try! Great for you, Rachelle. It’s quite difficult in managing working and blogging, isn’t it? So much to do and not enough time in the run of the day. Enjoy your cut back. These ice pops look delicious, girl! You have to make the decision that is right for you! I think that is blogging starts to get in the way of life and you are missing out on things, then it’s time to take a step back. These look delicious too, and the best thing to eat whilst taking a break. 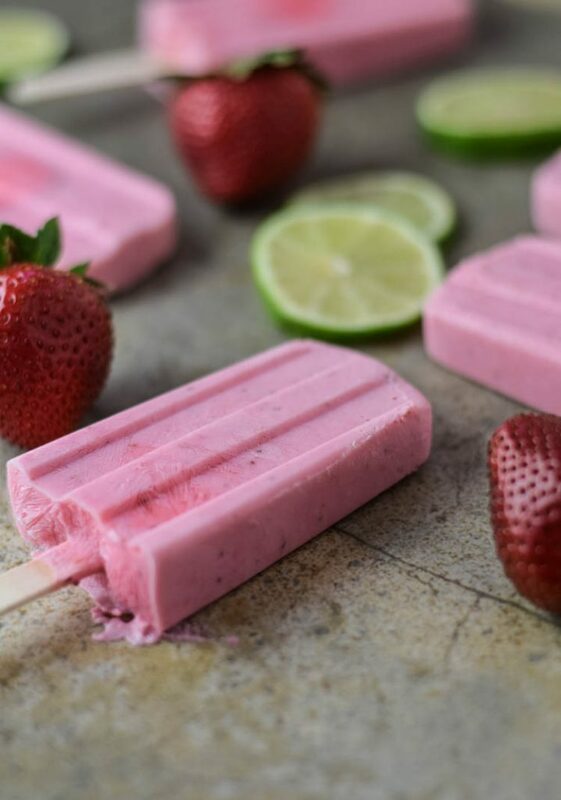 I totally feel you about stopping and smelling the roses… or sipping sangria… or petting a puppy… or eating copious amounts of these boozy ice pops. 😉 Good for you for making the decision that’s right for you with the posting! And can I just say that these ice pops look OUT of this world? Because YUM. 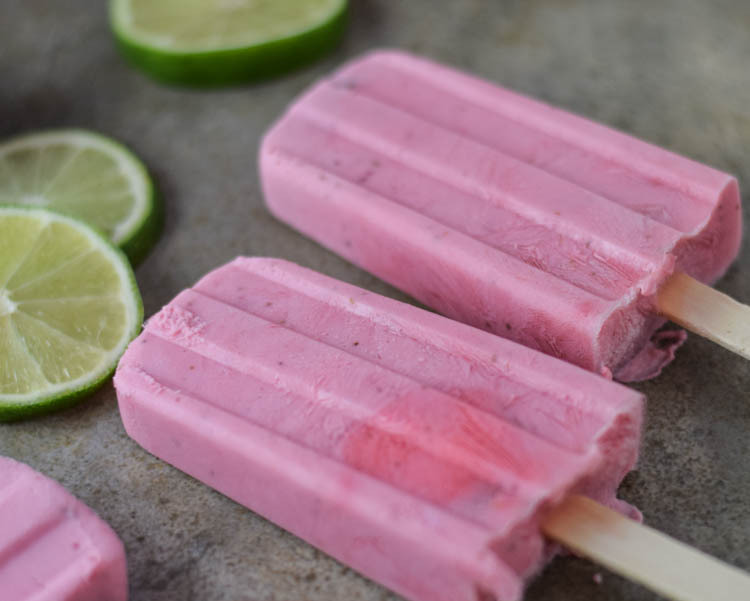 The heat is coming our way for sure and I’m definitely going to be staying cool – and happy – with these boozy popsicles! Love all the flavors here and they are super gorgeous too! I also love your idea of boycotting social media — can we do that?!? — and applaud your decision to take a step back so you can be sure to enjoy all summer fun 🙂 Starting with one of these popsicles 😉 Cheers! Good to see you back Rachelle! I think we all blog because it makes us happy, it should never feel a burden and when it’s starts to feel like that, it’s a wise thing to take a break! I am glad you are taking some time off, enjoy summer!! 🙂 Love these popsicles, so perfect for summer! I am right there with you….super tough to manage double posting and a full time job and a family and life. There are some weeks I am lucky to pull off one post. I just have to remember, it’s okay! It’s all about balance….although sometimes it’s hard to remember that too! I think I need a freezer full of the popsicles! Of course, I’d only eat one at a time…although I’d be tempted to eat several all in one sitting! Completely agree with you Rachelle. Family, full time job and posts are so much of work! And one should sure take a break when the fun thing starts feeling burden. Happy that you are taking time for yourself. 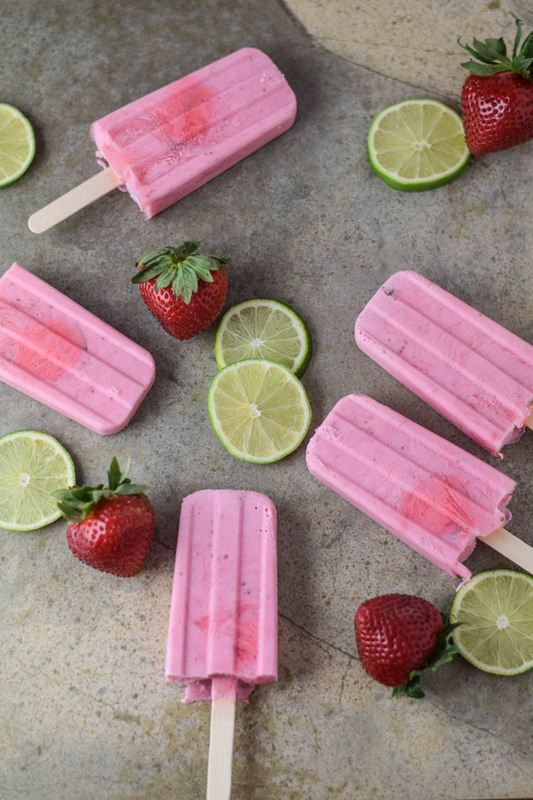 These pops look so pretty and so delicious. Have a lovely time. If I could eat fruit – I would be RUNNING for these in the freezer, you bet your booty! lol! Good for you, Rachelle! We all need a break from blogging from time-to-time and taking one during the summer is the best time! Go relax and enjoy all the summer has to offer! I’ll be looking forward to your posts on Wednesday! Speaking of which, these popsicles look fantastic! 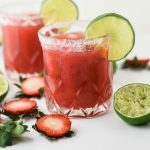 I LOVE the combo of strawberry and key lime! It would be nice to take a break. But yeah…summer is coming. I can hold on! It is so hot out today. I could really use a boozy Popsicle right now. 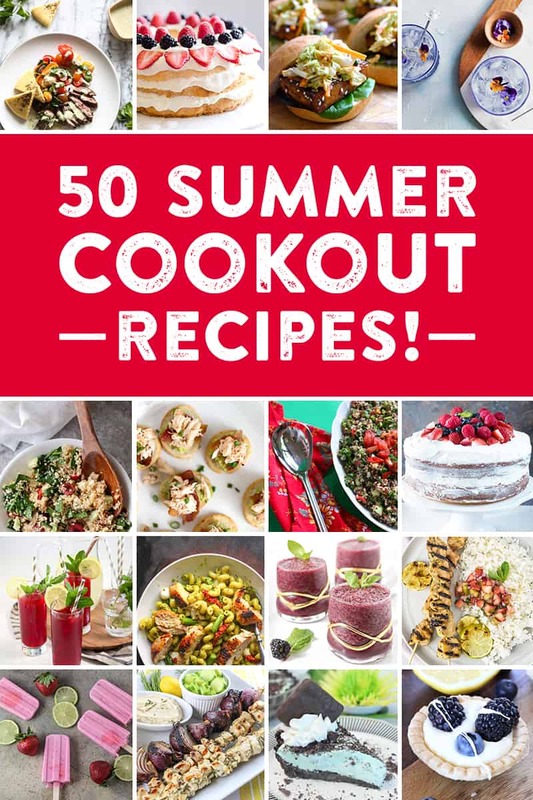 Great list, too! I think it is totally fine to post once a week, especially during summer, when it is slow, people are on vacation and spend less time in front of the computer. These look amazing! 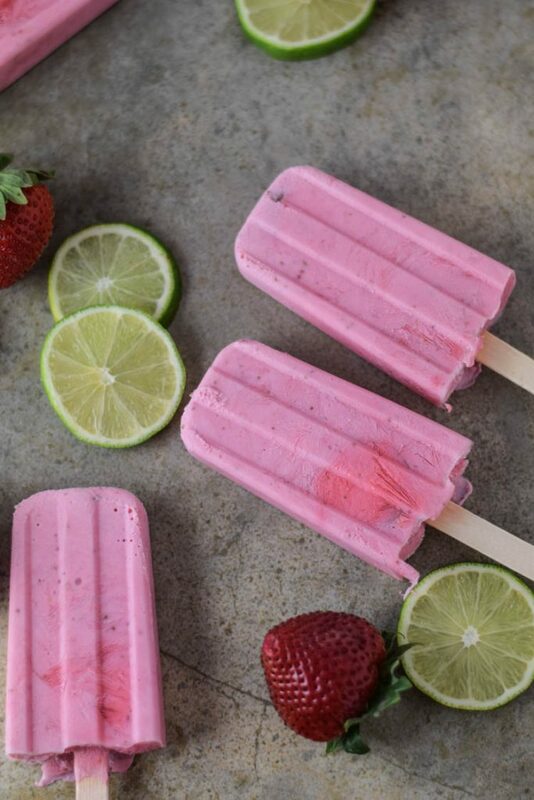 Love homemade pops! Sharing! 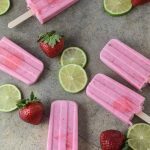 Enjoy your extra time and have lots of these pops 😉 They look perfect for summer! 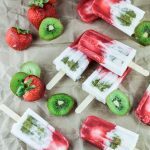 Summer is the perfect time to cut back – we all need a break and I hope you enjoy your time off Rachelle 🙂 Love these pretty boozy pops! 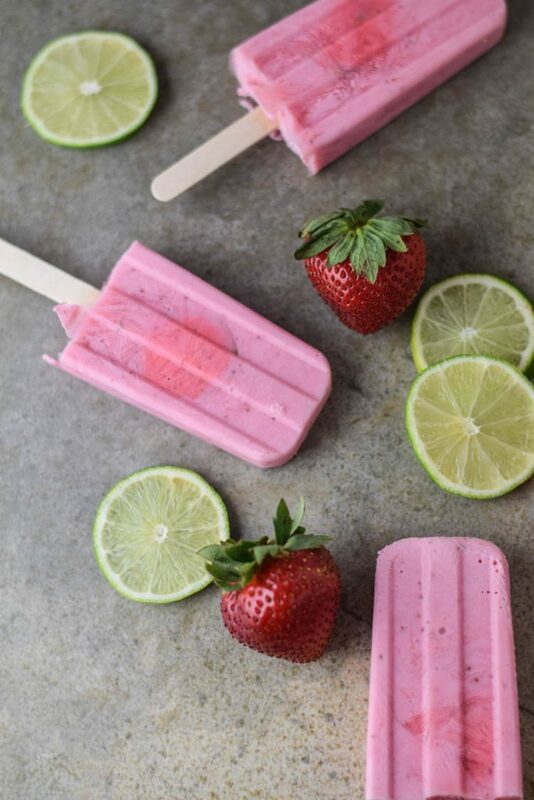 The key lime and strawberry are the perfect combo! Yay for ice pop season! I need all the ice pops I can get to cool off! This boozy flavor is just so fun!